Oyster Company ledger first payment 5 weeks 5 days 27 February 1958. 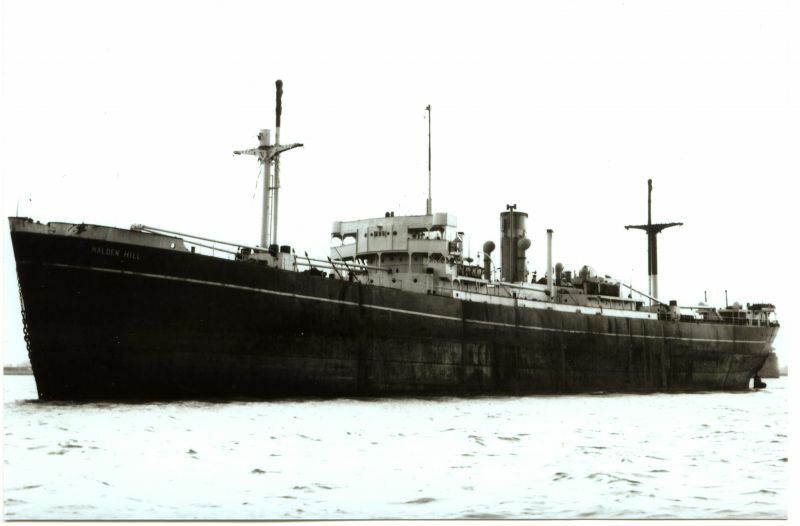 Mooring berth from 16 Aug 1959 to 23 Aug 1959. Reservation thereafter for several weeks.